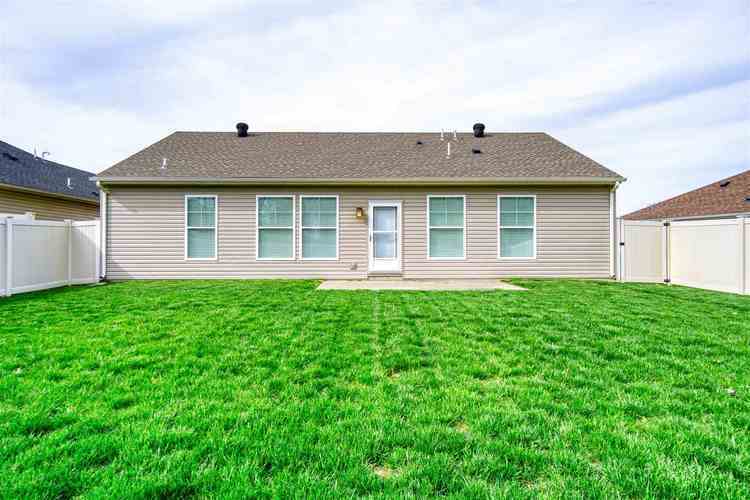 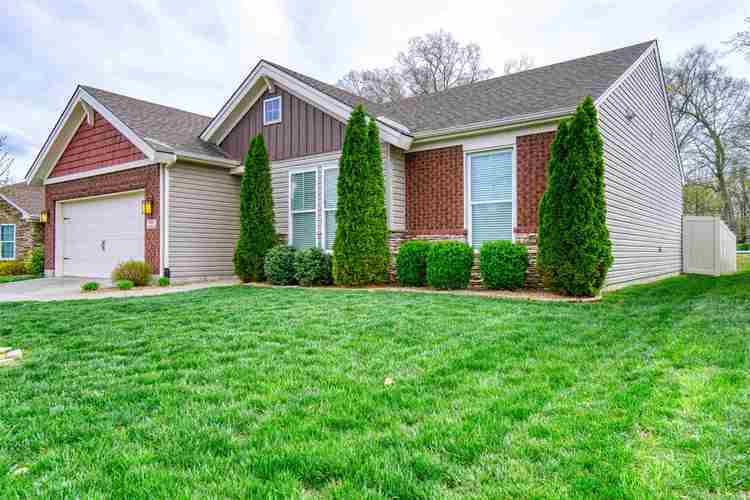 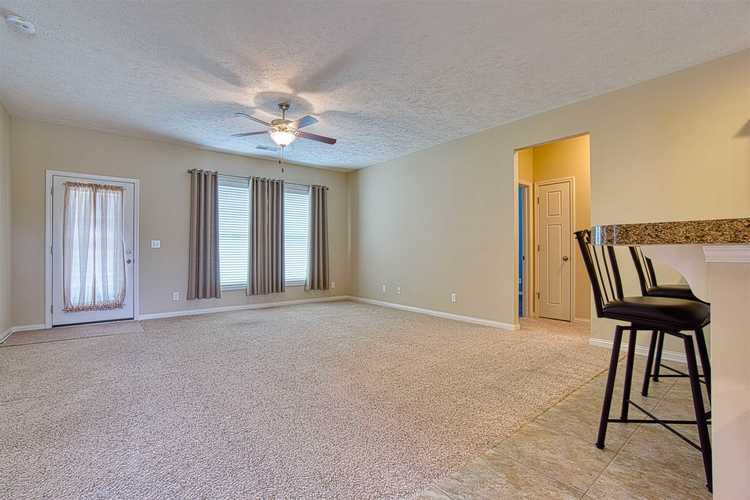 Charming split bedroom design 3 bedroom ranch in The Orchards Subdivision! 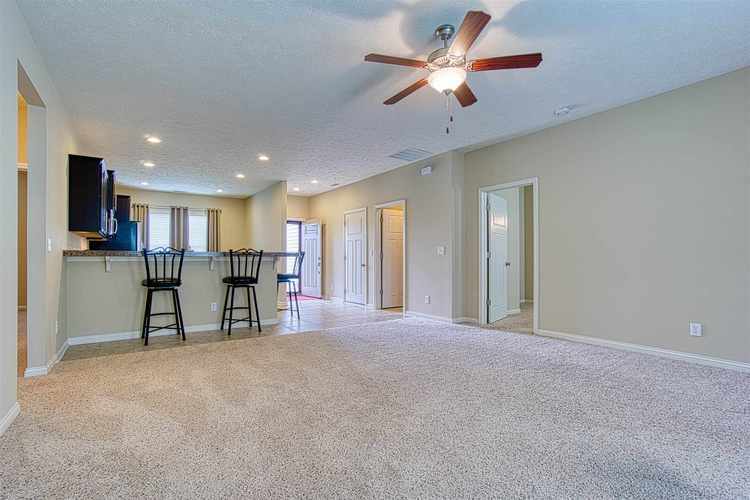 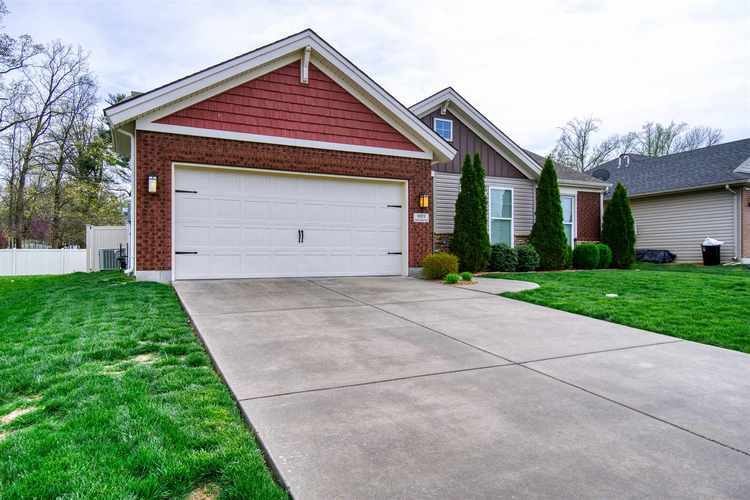 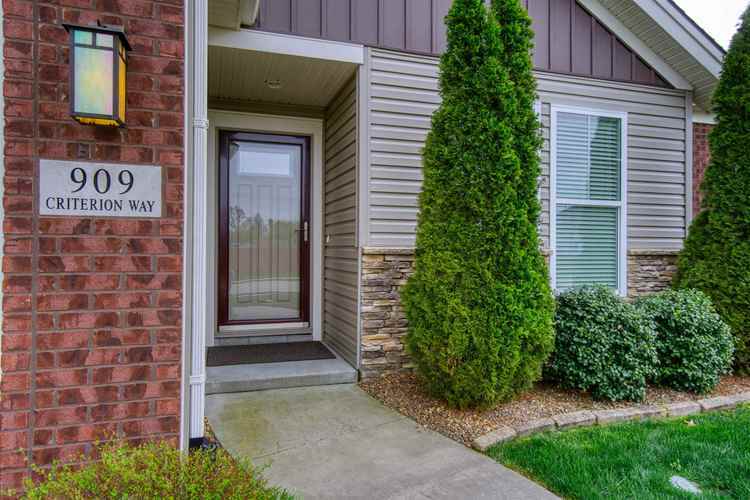 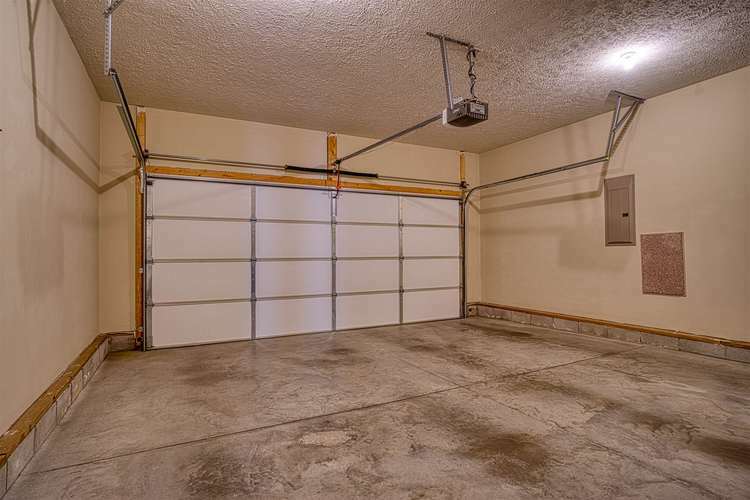 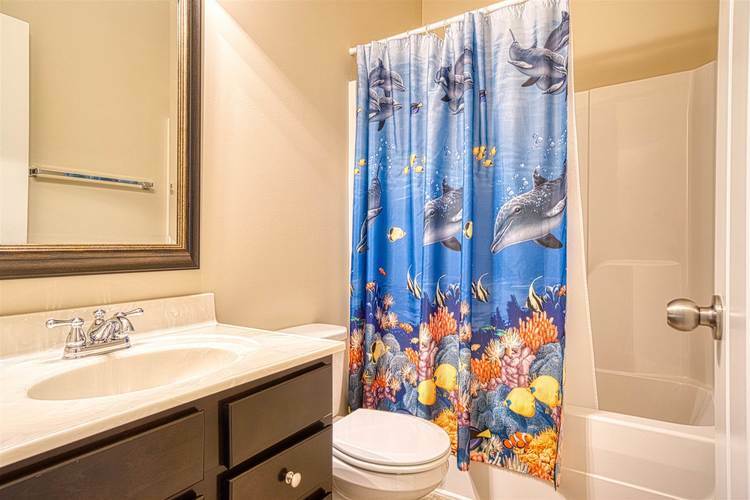 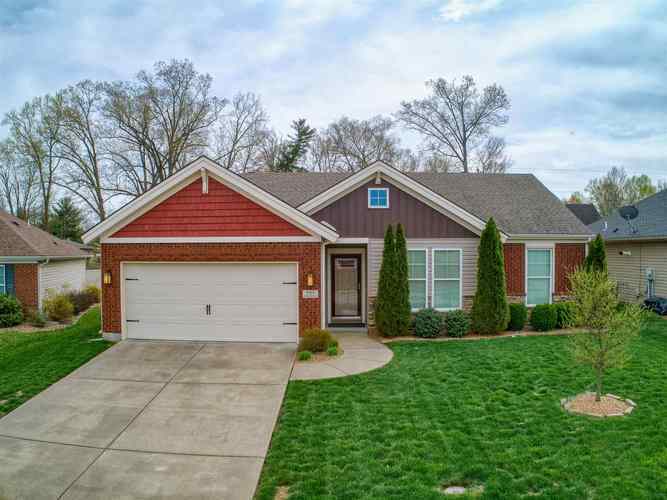 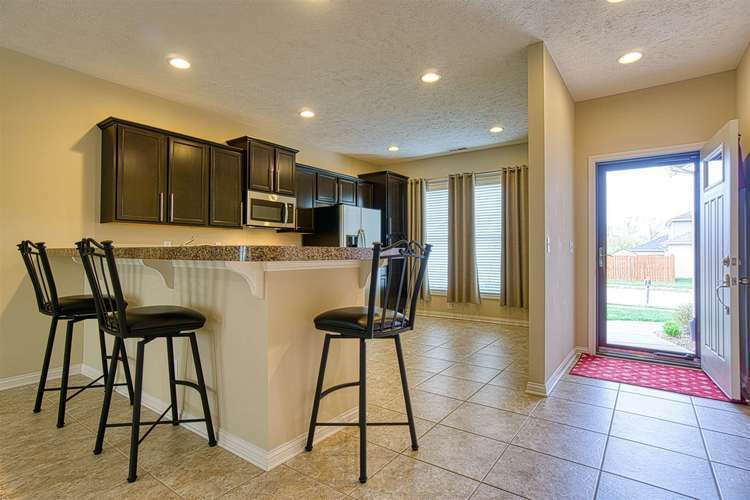 Featuring a great open floor plan, eat-in kitchen, and an open patio. 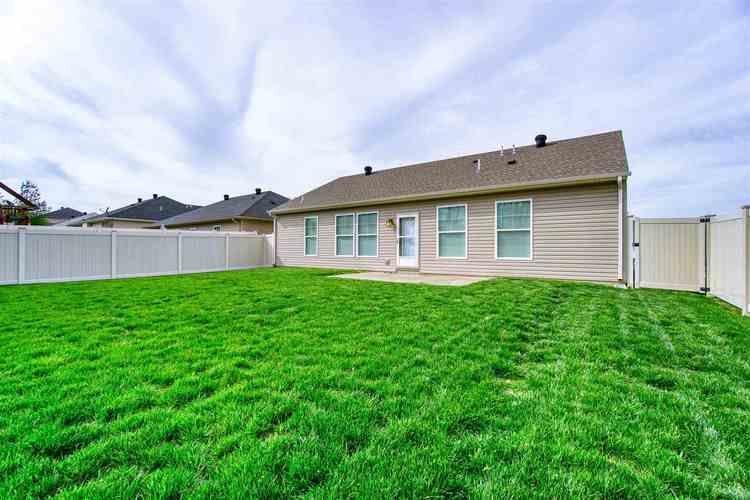 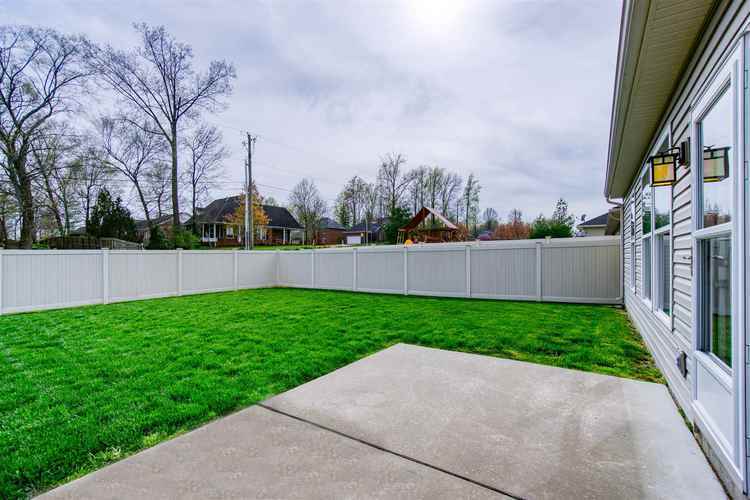 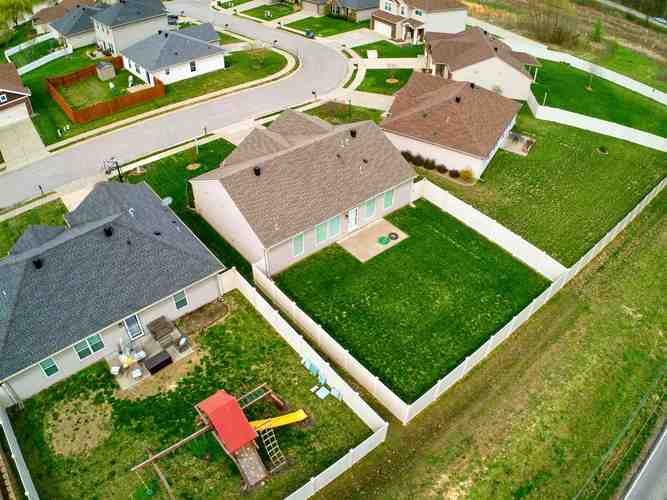 The backyard is wrapped with a full privacy vinyl fence. 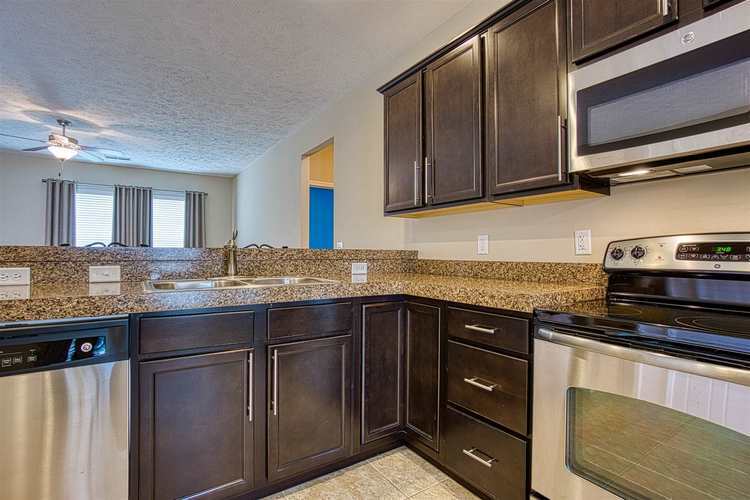 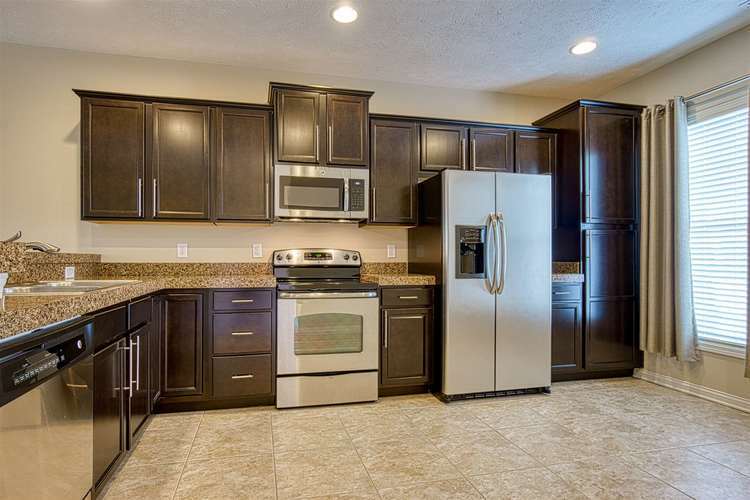 The kitchen includes an abundance of cabinet space and stainless steel appliances. 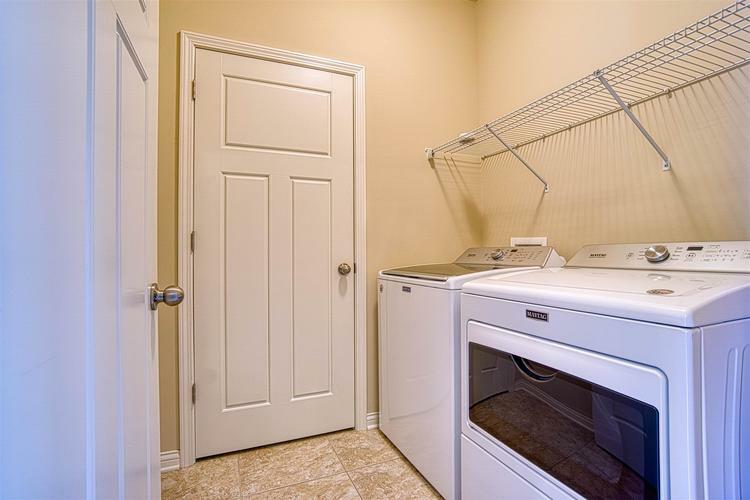 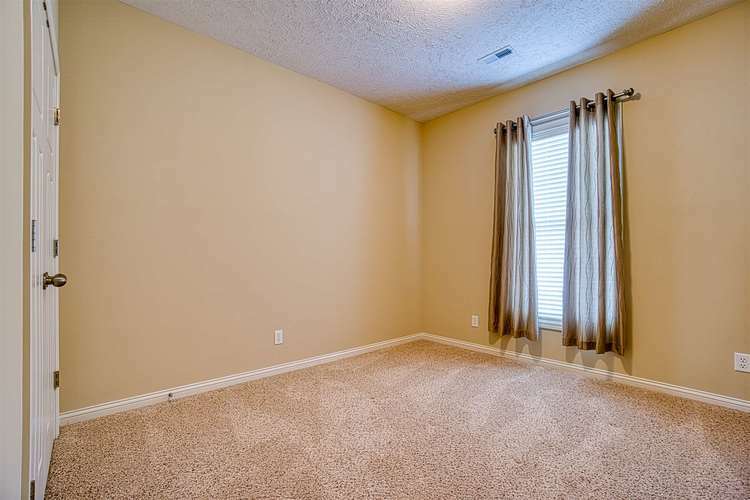 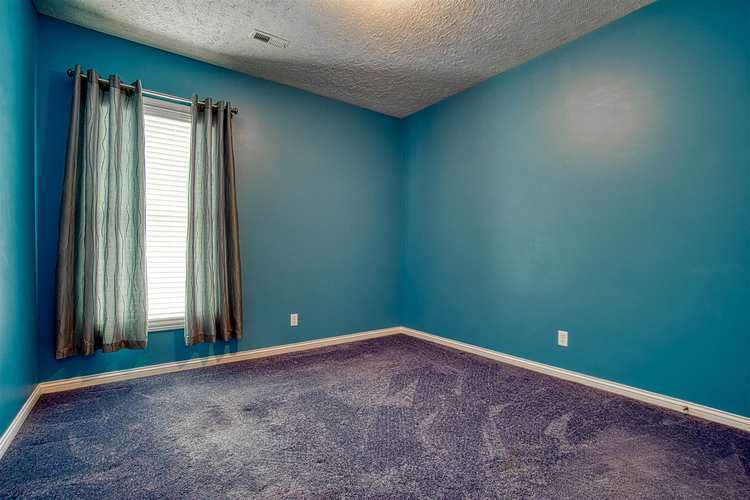 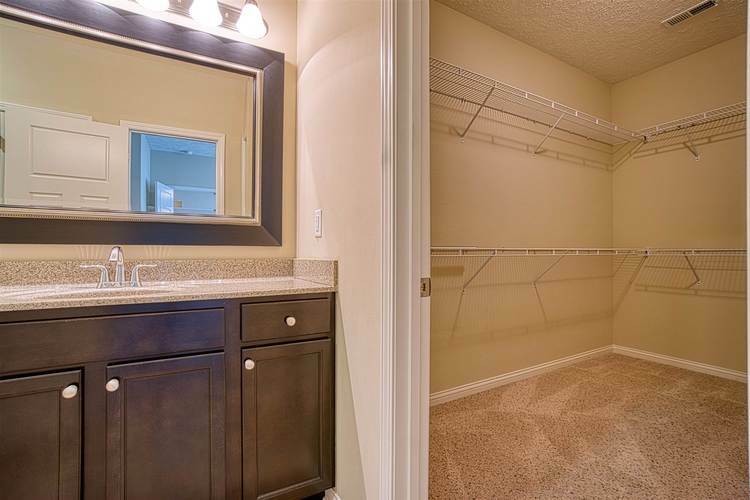 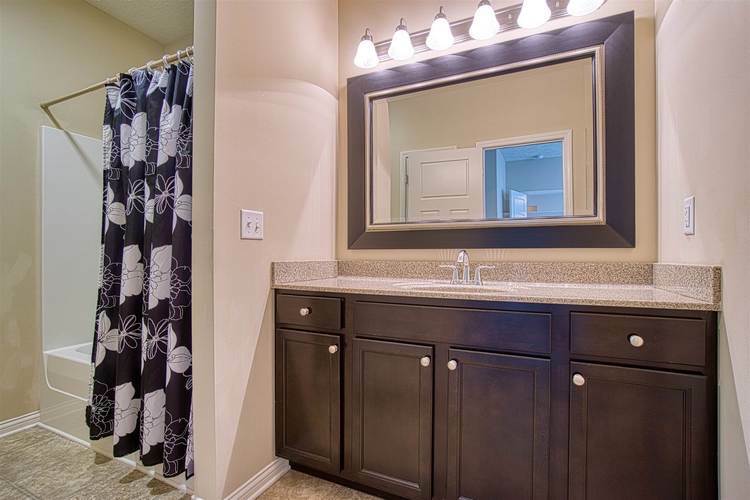 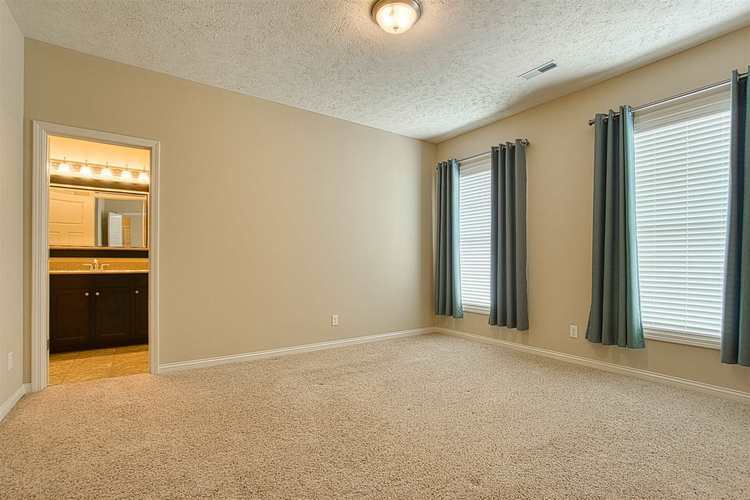 The master suite offers a large walk-in closet!